HELLO! 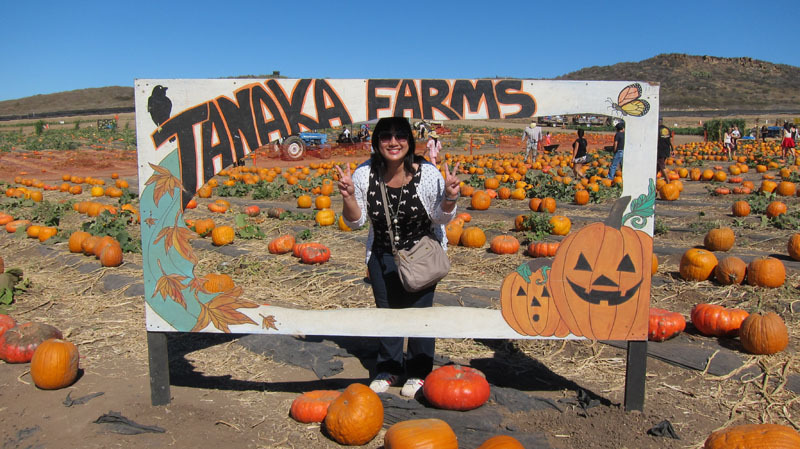 It’s been so long since I’ve updated this blog! Life over the past year has been consistently busy and honestly I’ve gone back to scrapbooking as my primary form of memory keeping these days (I love it as a creative outlet – what’s not to love about playing with pretty paper and stickers?!). But every once in awhile, friends will ask when I’m going to update my blog and I realized I missed having an online journal of sorts. So here I am! For my first post back, it’s going to be an epic photo dump to catch you all up with 2015. When I last left off, I was working on a trip report for the Northern Europe cruise we took in May/June. In short, it was AMAZING. St. Petersburg was a dream come true (more details here). From there, we visited Helsinki and Stockholm — definitely need to go back to spend more time in these incredible cities. 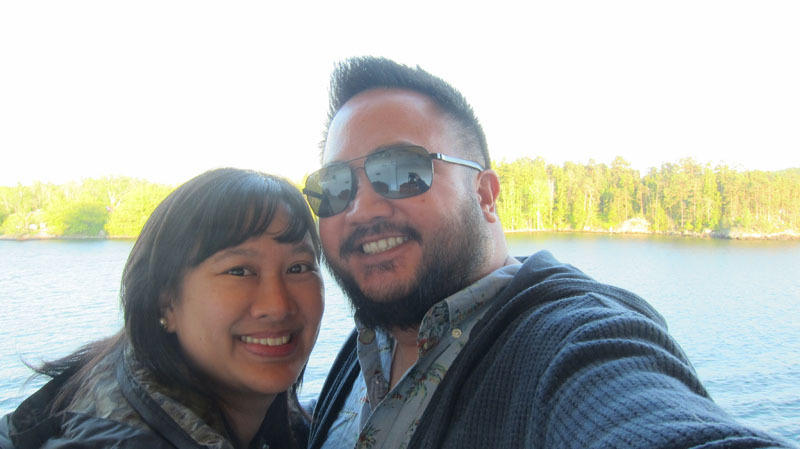 As we left Stockholm, we sailed through the archipelago. Such a lovely view! 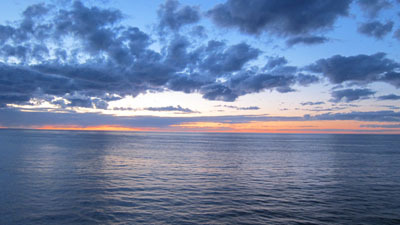 The sun doesn’t set until VERY late in this part of Europe. Loved having so much daylight. This was around 11pm! Gorgeous. 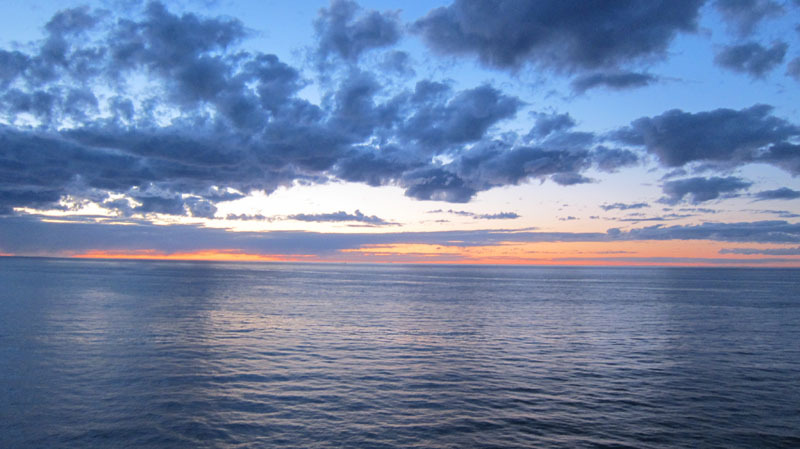 From the Baltics, we sailed to Norway. First stop was Stavanger where we took a boat excursion to see Lysefjord and Pulpit Rock. 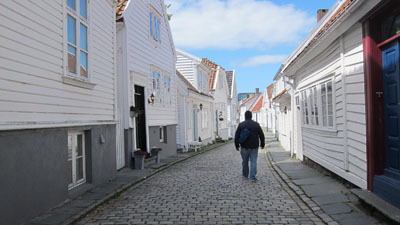 Afterwards we spent time walking around Gamle Stavanger, the Old Town. In Alesund, we took an excursion to visit Trollstigen, the path of the trolls. 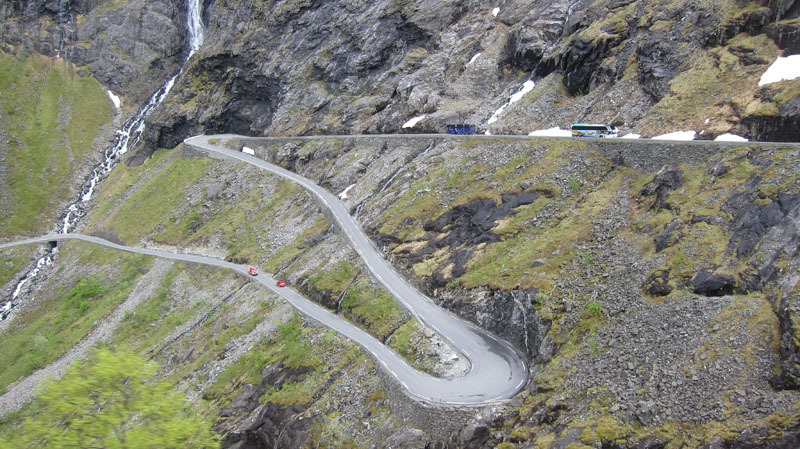 Here’s just a portion of the hairpin turns. Driving down this craziness in a huge motorcoach bus made me nervous! 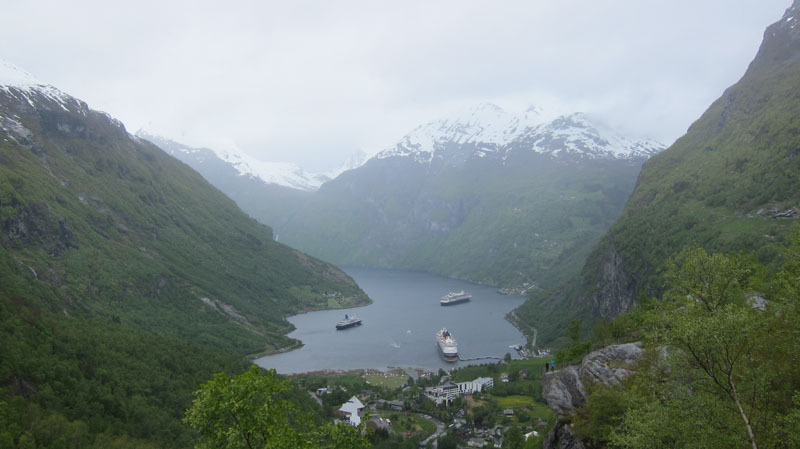 Geiranger was my favorite port in Norway. The sail in and sail out through the fjord (the inspiration for the movie Frozen!) was incredible and this view from Flydalsjuvet took my breath away. 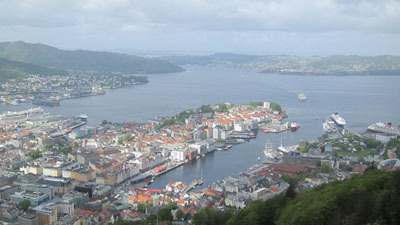 Last port of call was Bergen. I took the funicular up Mount Floien for this view. 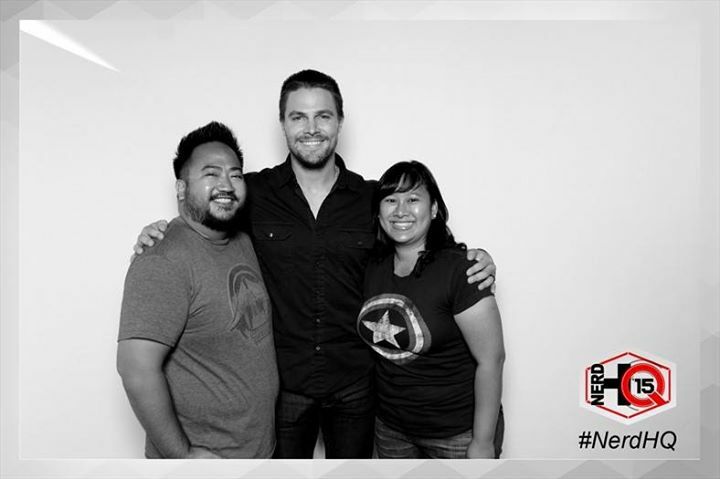 July means San Diego Comic-Con. 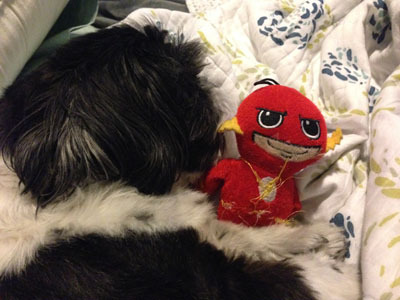 We only had a badge for one day and spent it in the exhibit hall checking out all the merchandise. Randomly saw Clark Gregg (Coulson!) 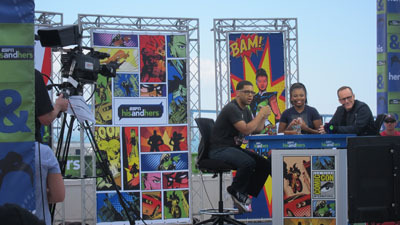 filming a segment for the ESPN show His and Hers at our hotel. 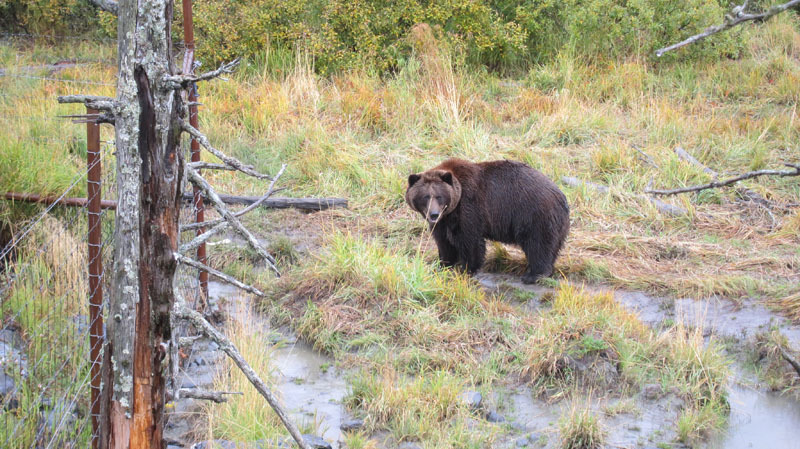 He walked right by me! This is a big month for us. Rob turned 37 (!) 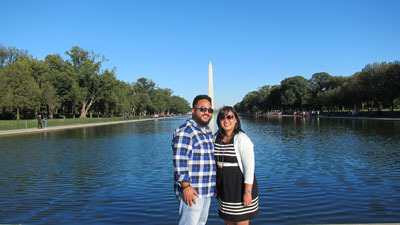 and we also celebrated our 7th wedding anniversary. In addition to those big life moments, I got to spend time with some friends who were in town from the Bay Area. 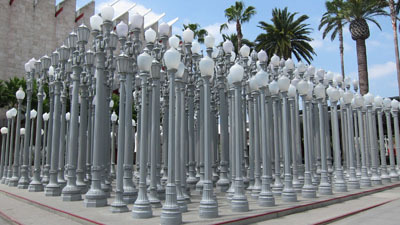 We visited LACMA (the iconic Urban Light sculpture is amazing in person) and had afternoon tea at Tres by Jose Andres. Such a fun day! Later in the month I got to tag along to Las Vegas with Rob and his friends. Our goal was to visit the Shake Shack that just opened on the Strip. It was everything I remembered. 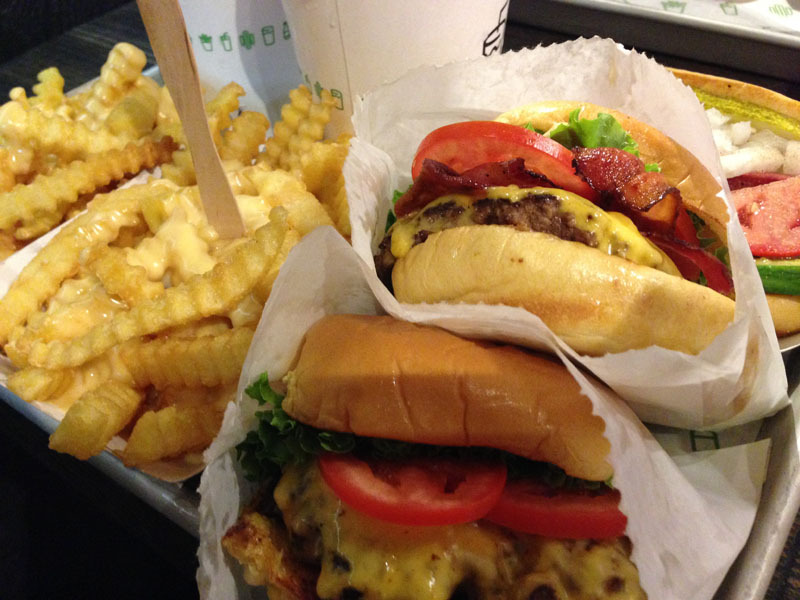 So exciting to have Shake Shack on the West Coast now. 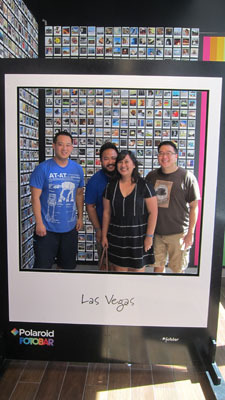 I totally dragged the boys to the Polaroid store to get this picture of all of us. To celebrate my dad’s retirement, I planned a family cruise to Alaska as a gift for him. He ended up delaying his retirement until this year so he basically got a free trip out of me. Well played. In Anchorage, we visited the Alaska Wildlife Conservation Center and got to see bears! 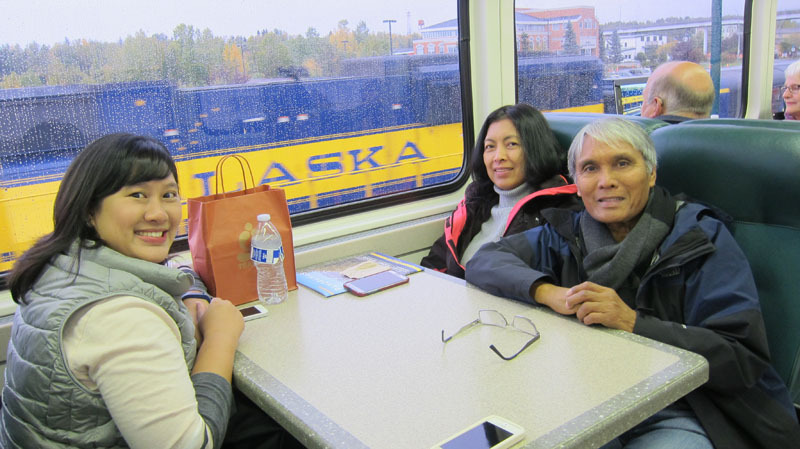 We took the Alaska Railroad to get from Anchorage to Whittier where we would board the Star Princess and head southbound to our final destination of Vancouver. 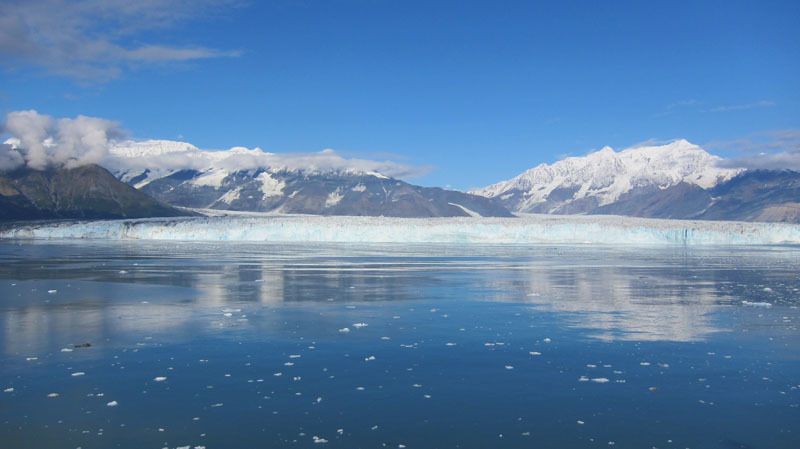 We sailed to Hubbard Glacier on a beautiful clear day. 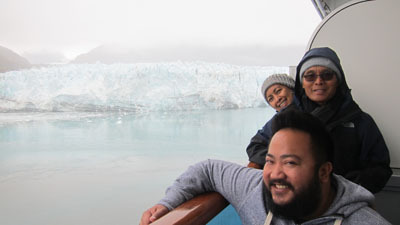 It was overcast and drizzly the day we sailed through Glacier Bay but still so scenic. My dad had a stateroom with a balcony so we hung out there the whole afternoon and had prime viewing for all the glaciers. Margerie Glacier (pictured above) even treated us to a spectacular calving! 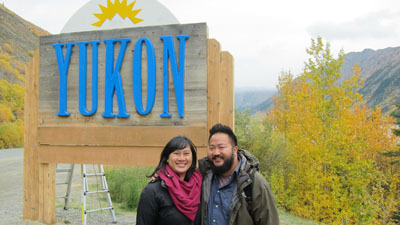 First port was Skagway where we took the train/bus tour to the incredible Yukon Territory. The highlight of our day was the stop in Caribou Crossing where we took a short dog sled ride! 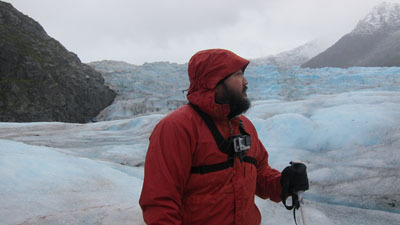 My most favorite activity was the Glacier Walkabout in Juneau with NorthStar Trekking. We rode a helicopter (our first time, so amazing) up to Mendenhall Glacier where we had a one hour guided walk and saw various crevasses (deep cracks in the ice) and even got to sample glacier water straight from the stream (so cold and refreshing). Walking on the glacier was harder than I thought since it was so slick — I definitely had to think about each step I took! 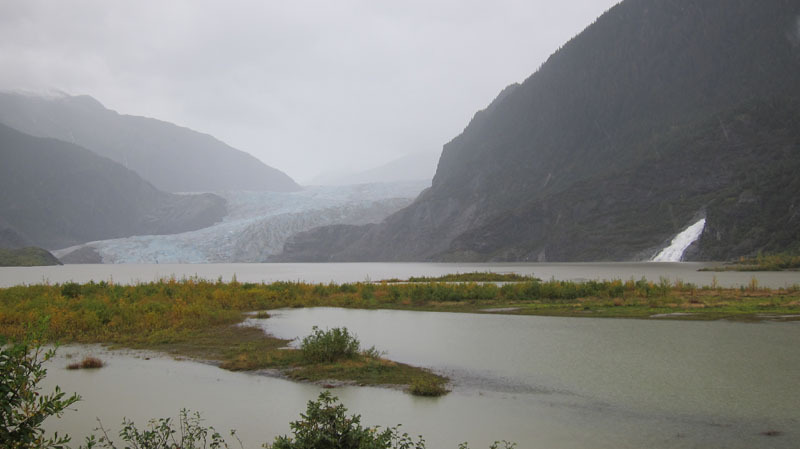 After the tour, we visited Mendenhall Glacier again — but this time from the ground. 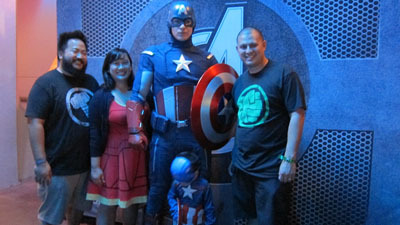 This was the closest we could get since the walking path that takes you much closer was closed due to the rain. 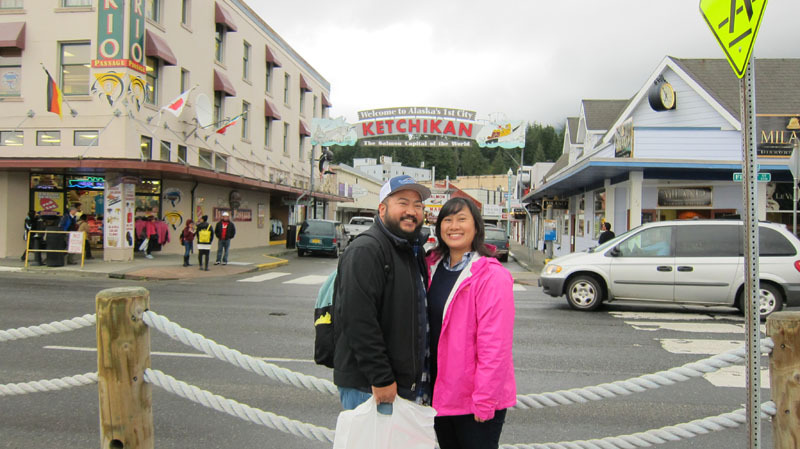 Ketchikan was the last port of our cruise. 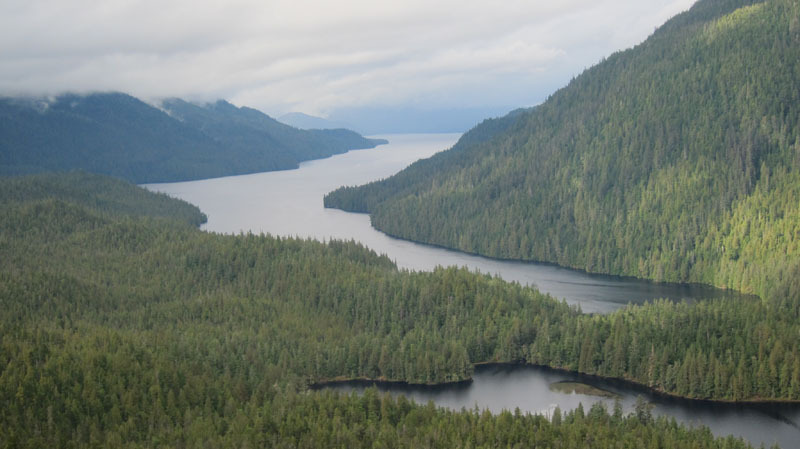 We took a flightseeing tour with Island Wings to see the Misty Fjords from a floatplane. The scenery was beautiful but I will admit to almost falling asleep because the heater was cranked up so high in the plane! 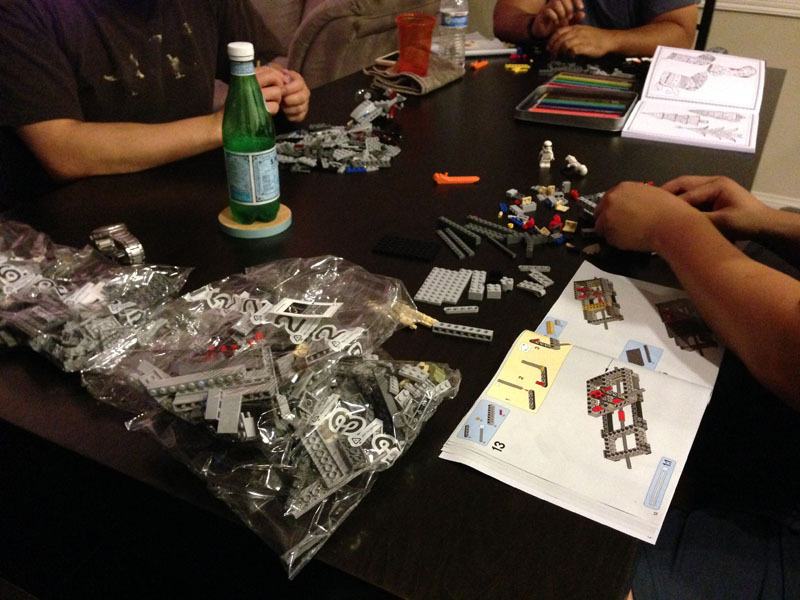 Lego night while watching Star Wars: Episode I – The Phantom Menace. 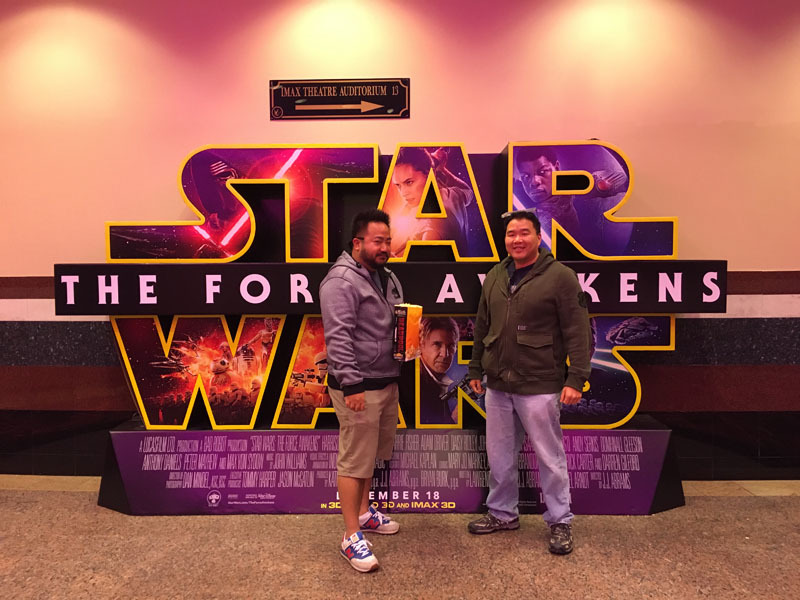 We had to get ready for The Force Awakens. The Flash is not only my favorite show on TV at the moment but also Diesel’s favorite toy. 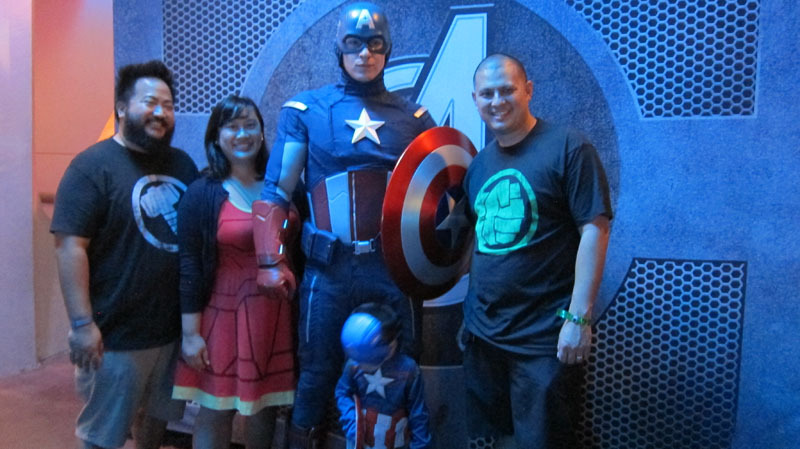 We spent a night at Disneyland for Mickey’s Halloween Party dressed as the Avengers. 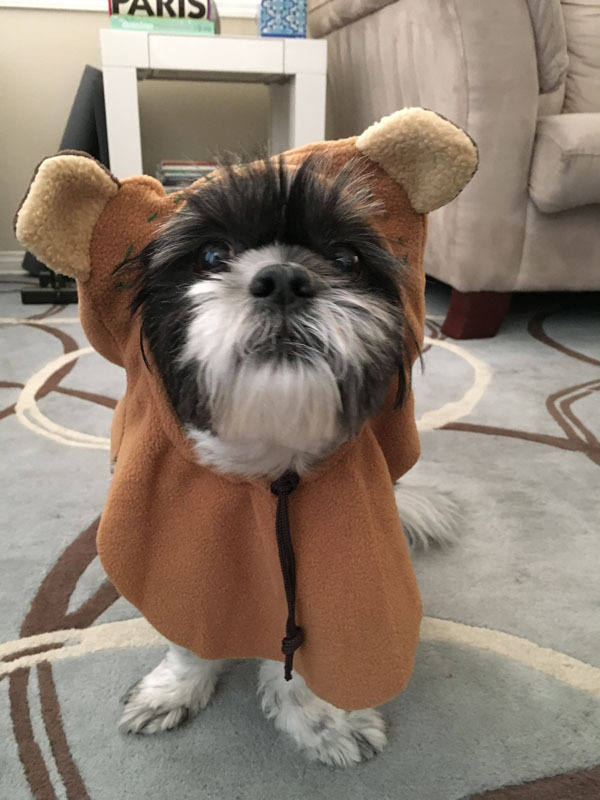 We dressed Diesel up as an Ewok for Halloween again this year. What a cutie! On Halloween, we visited the pumpkin patch at Tanaka Farms. Britney Spears concert in Las Vegas to celebrate my friend Ruby’s birthday! Still love Britney after all these years. (The Michael Jackson ONE show was also phenomenal. I would totally watch it again — it was that good). I don’t even like running but I participated in the Avengers 5K at Disneyland. 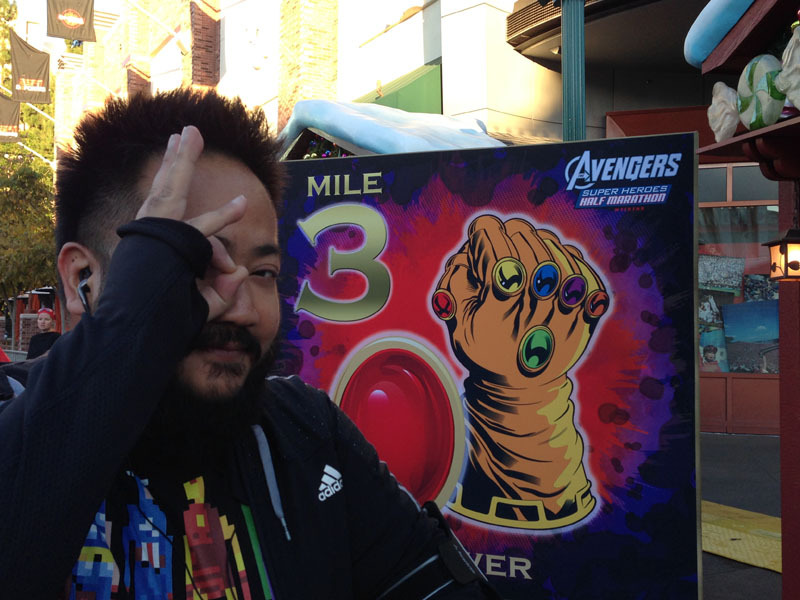 It was only my second run ever and I was totally unprepared. Barely did any training beforehand. Not recommended. Thanksgiving was at our house this year. So fun! 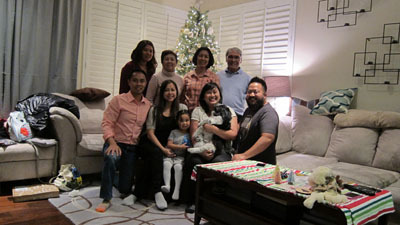 I put my Christmas tree up super early so I could make my family pose in front. Hehe. Rob had training in Chicago during the first week of December and since I’ve never been, I invited myself for the weekend. 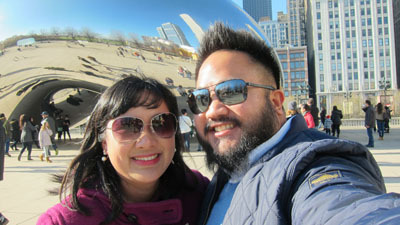 We walked around downtown, visited the Bean, enjoyed the Christkindlmarket and took in a performance of Joffrey Ballet’s Nutcracker. The latter was super special to me because I danced in that very same production three years in a row when I was younger. I spent a few days in San Francisco and made sure to FaceTime with Diesel while I was away! Of course we went to see Star Wars: Episode VII – The Force Awakens on opening weekend. Loved it! 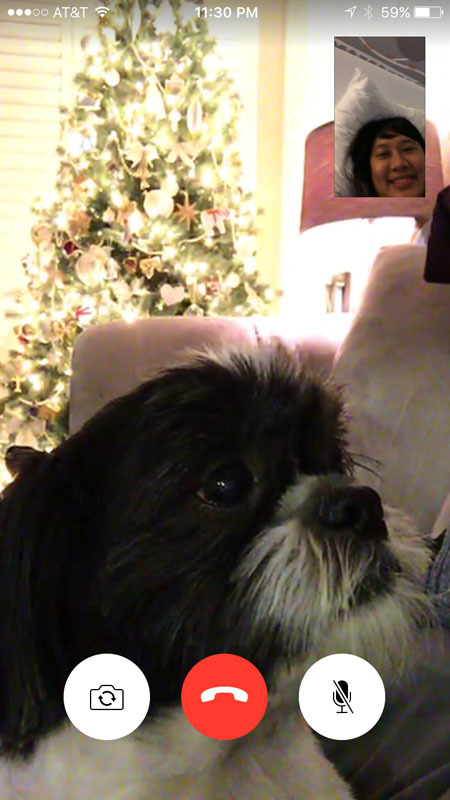 Christmas was spent at my cousin’s house. The best! 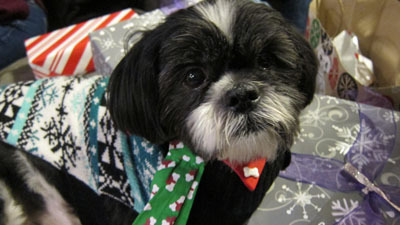 Diesel got this super cute fairisle sweater from my cousin. 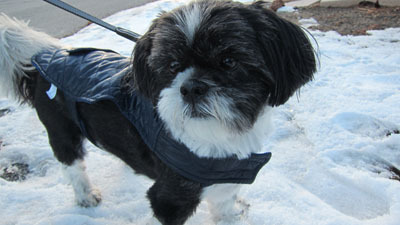 HEISSOCUTE! 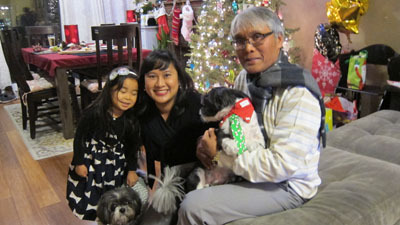 We ended the year with a New Year’s Eve trip to Big Bear where our friends had rented a cabin. Sadly, we got sick and spent most of New Year’s Day sleeping but we managed to make it outside for a short time so that Diesel could see his first snow! Aannnnddd that takes us to 2016. 🙂 I hope to come back again soon to catch you up with this year! 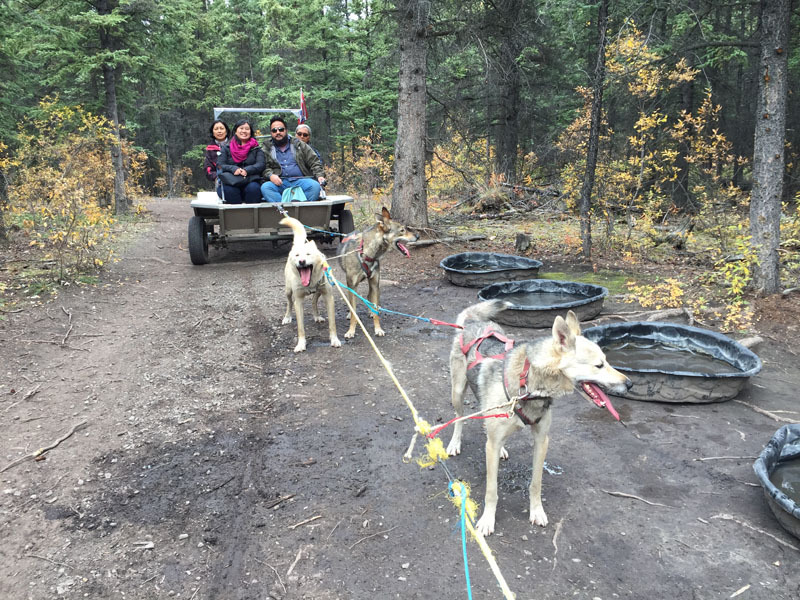 This entry was posted in life and tagged life, travel, vacation by Kel. Bookmark the permalink. Whoa! Sounds like you guys had a fun 2015! 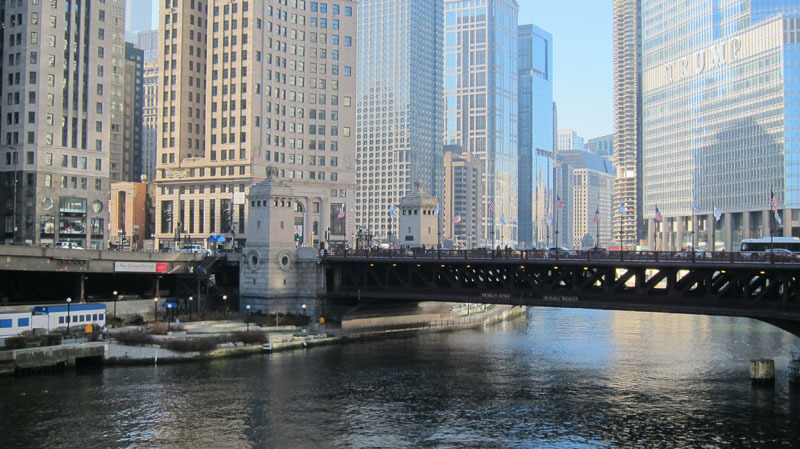 Looking forward to the 2016 reports!